ldfs of ng perw... 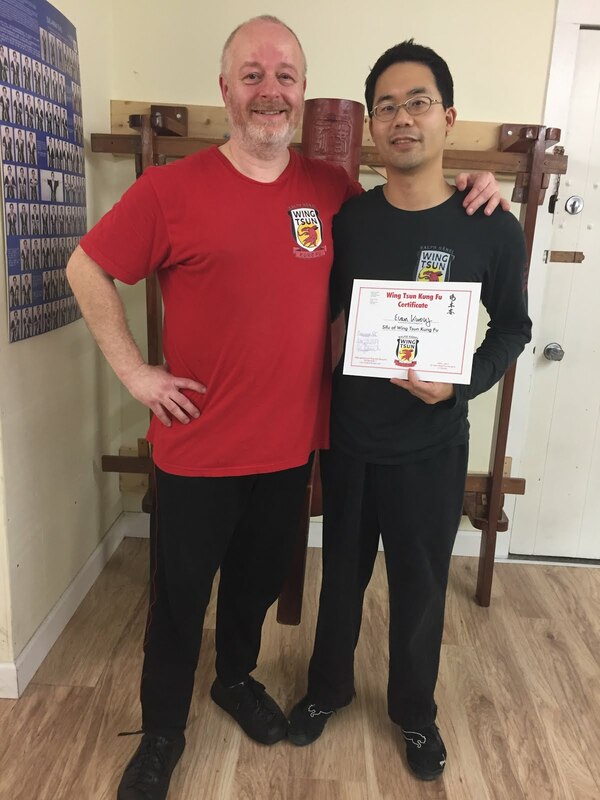 I mean here is my short review of the long pole seminar by Sifu Ralph Haenel of Wing Tsun Kung Fu Vancouver. I can't type, because my hands, wrists, and shoulders are so tired. I can't use speech recognition software, because I am also speechless.